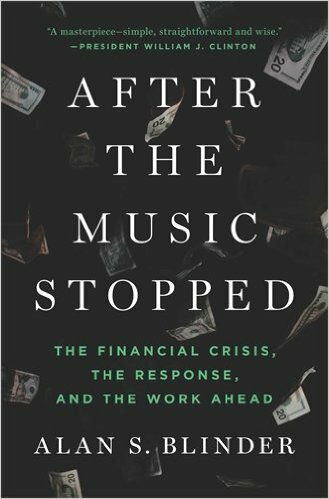 This is the best all-around book I’ve read on the financial crisis. Blinder was close enough to the crisis to see the whole thing develop but not so close that he uses the book to air-brush his own involvement. Blinder has impeccable monetary policy credentials, and, shockingly, he writes well, too.